Bob Marley & The Wailers, Noiseshaper, Juan Thyme, Bob Marley, Deep Fried Dub and more. This show was 16th in the global roots reggae chart and 39th in the global dub chart. This session is the real deal, though, with impeccable dub credentials defining gems from Noiseshaper, Thievery Corporation, Luciano/G-Corp, Deep Fried Dub, and Krystian Shek to the remixed roots reggae of Bob Marley. Well it&apos;s about damn time! You know that we met over one of your Dub mixes, and that was the beginning of a beautiful friendship. 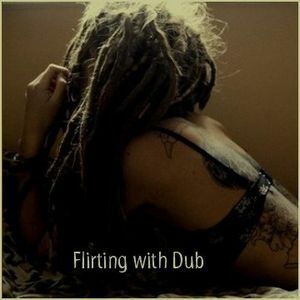 So your Dub work occupies a special place in my heart. Based on what I heard at your "prerelease party" this is another dynamic mix. Thank you for finally uploading. All hail MmeFLY, Queen of Dub...respect. Oh, I know this took a long time arriving ... but I was making it with [cough, cough] someone special in mind, and I really couldn&apos;t let it get out in public until it was as good as I could make it ... I&apos;m delighted that you like it!